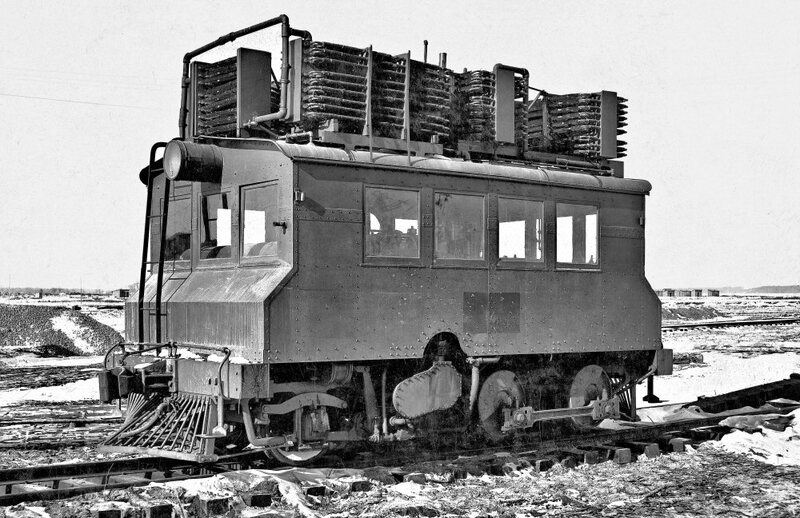 Army Air Service | The McKeen Motor Car Website Army Air Service | The Compendium of Knowledge on the McKeen Motor Car Company, and their experiments. 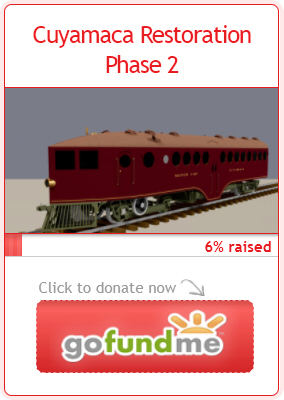 There’s very little information on this engine, before being told about these two photos in the National Archives. 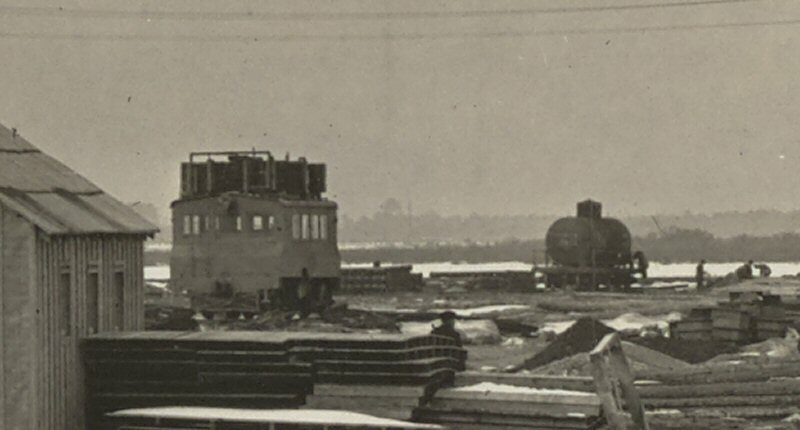 The only information I have on the switcher engine is that it is likely 300HP, being built in 1917 (highly likely) and that the drive wheels are 42″ dia. while the trailing axle has 33″ dia. wheels. 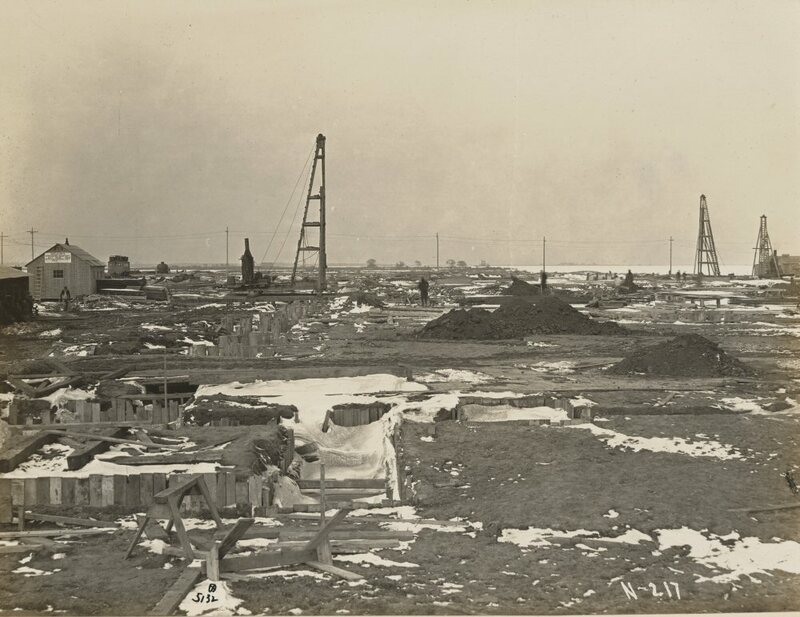 Theses photos were taken at Langley Air Field in Virginia, the first photo was December 31st, 1917, the second was January 5th, 1918. You can click on each photo for a link to the National Archive site.